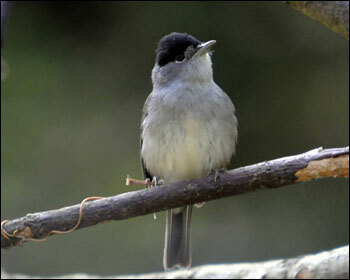 Female Blackcap, April 2010. Photo: Ari Seppä, Finland. 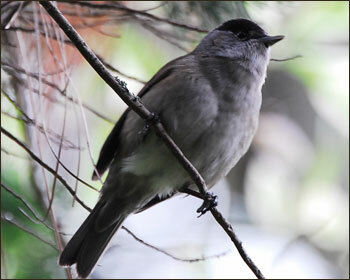 This nice male was photographed at Faja da Nogueira on 27th April 2008. 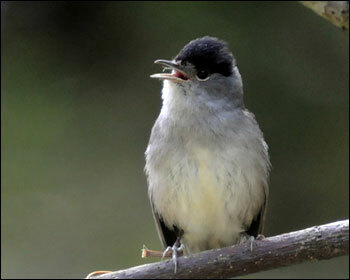 Photos: David Gardiner, UK. 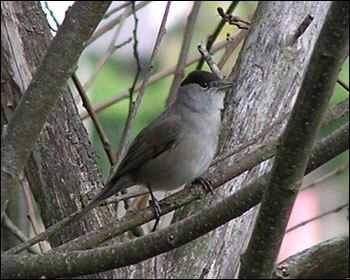 A male Blackcap in Machico on 16th March 2008. Photo: Aimon Niklasson, Sweden. 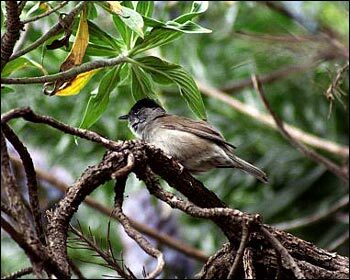 A male Blackcap in Botanical Garden, Funchal, on 18th February 2007. 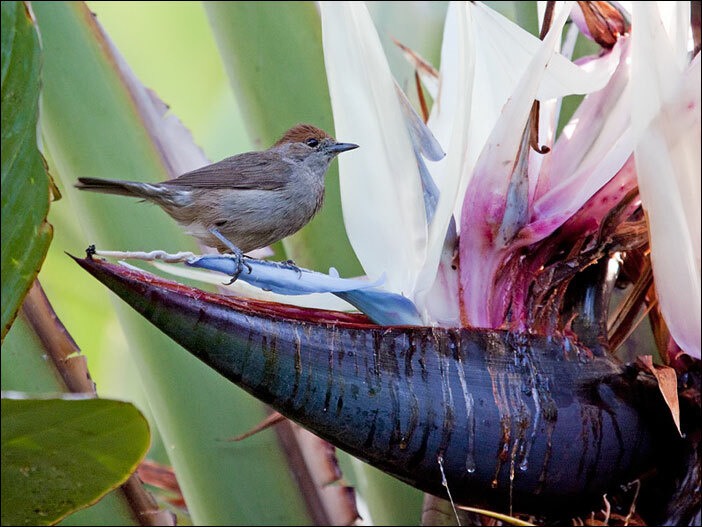 Photo: Romano da Costa, UK. 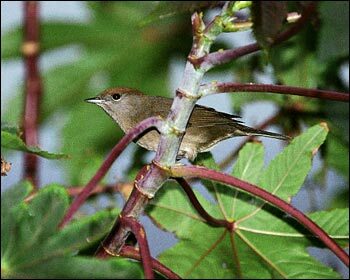 Male (left) and female in November 2004. Photos: Ivan Miksik, Czech Republic. 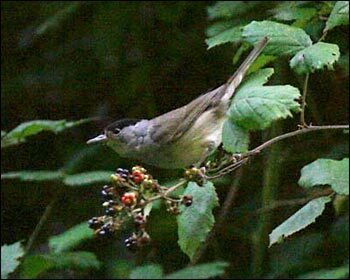 Male feeding on blackberries in July 2004. 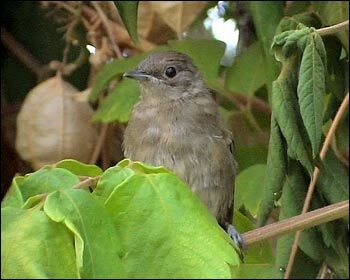 Photo: Göran Ekström, Sweden A juvenile in Funchal on 23rd August 2006.